The Nitro came out of the gate for 2007 sporting an available R/T package. Checking off this option box got you a power driver seat, upgraded wheels, the “Load ‘N Go” cargo area, cruise control, and an overhead console with temp/compass readout. Setting off the R/T from other trims was a body-color grille. This R/T was more of a luxury trim than performance model, but you did get a 260hp 4.0L V6 backed by a 5-speed automatic with manual shift mode. 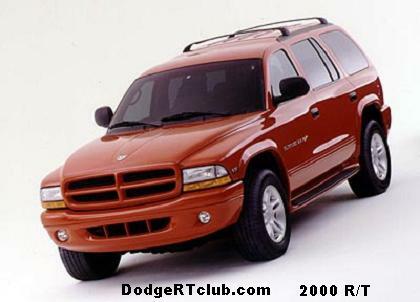 The Nitro R/T was available in both 2wd and 4wd variants. 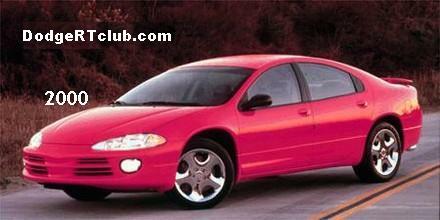 The last model year for the Nitro R/T was 2009, due to Fiat revamping most of Dodges vehicle lineup. Or so we thought! The Nitro R/T made a comeback as a late-production 2011.5 model year vehicle. They were offered in a last-minute September though December production extension. It’s a fitting way to see the Nitro out, which was done after this final run. Dodge Nitro R/T features signature bold design cues of a monochromatic grille with bright billet inserts and standard 20-inch chrome-clad aluminum wheels. Backing the assertive looks is a performance suspension with an independent front and five-link rear system for improved cornering and increased traction. The standard 4.0-liter V-6 engine delivers 260 horsepower and 265 ft.-lbs. of torque and is mated to a five-speed automatic transmission that allows for quick acceleration and offers a manual shift mode.